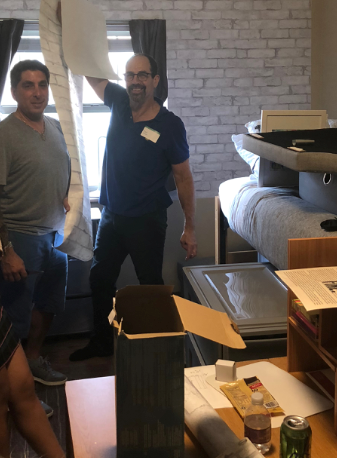 Last month, my blog entry on college move-in tips was based on advice from friends, anecdotal experience and my own expectations about the process. 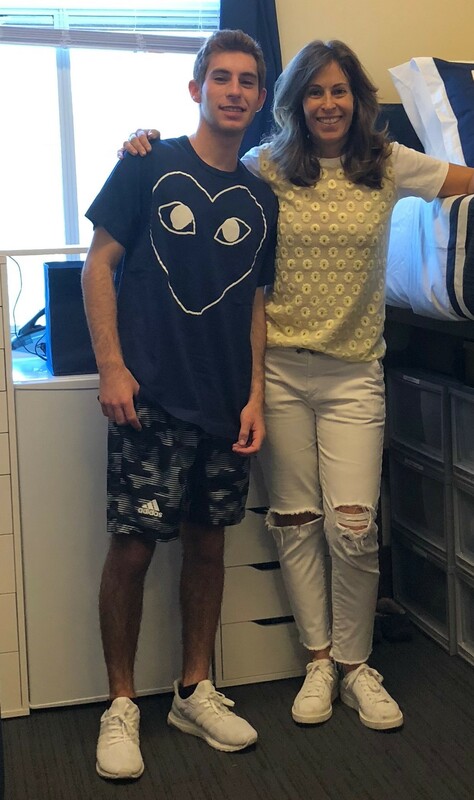 Now, after doing two college move-ins in two states for two children in three days, I’m ready to pass along my experience and expertise to you. Dorm room mattresses may need added comfort, so invest in a mattress topper. To help with planning, have your child look online to see if a dorm room floor plan is available. Research organizational ideas and storage products. ClosetMaid offers an array of products, such as hanging shoe racks, cubes, bookshelves, and double hang rods to maximize closet space. 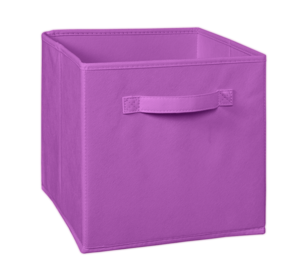 Fabric drawers and bins come in a variety of colors and styles to complement “his” or “her” taste preferences. Double hang rods maximize hanging space and easily attach to an existing rod. Ship what you can, especially if your child’s school is a plane ride away. 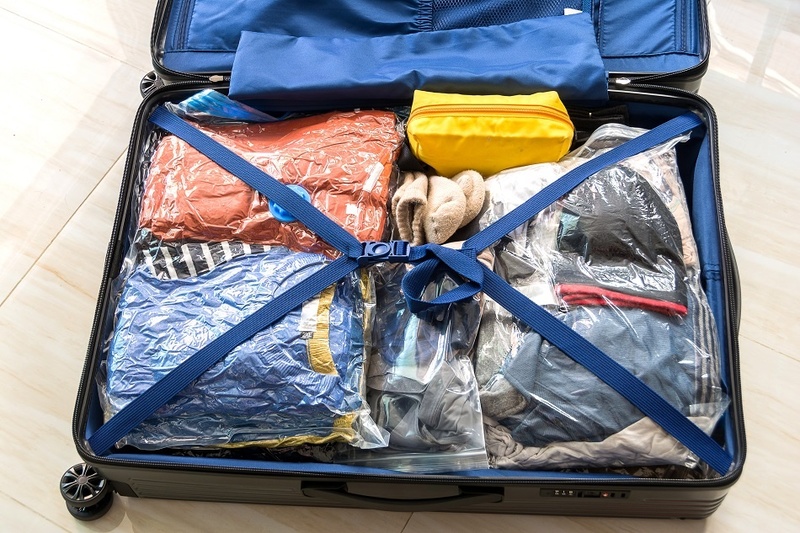 Pack clothes in travel plastic bags, so that clothing stays folded and unwrinkled. 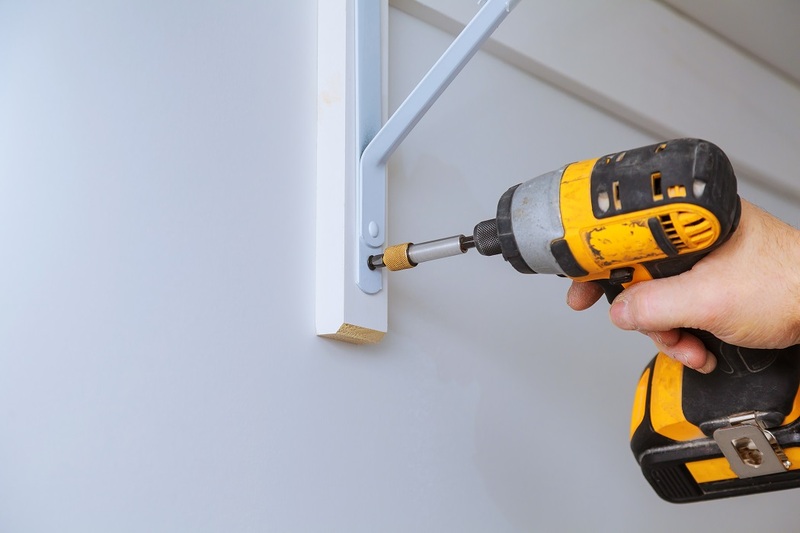 Bring supplies including a tool kit, a tape measure, a label maker, stick-on-hooks, and tape. Arrive early to beat the rush and keep water and snacks on hand. Upon entering the room, determine how the room will be laid out and move the furniture as necessary. Decide how high you want the bed (some can be raised and lowered without risers). 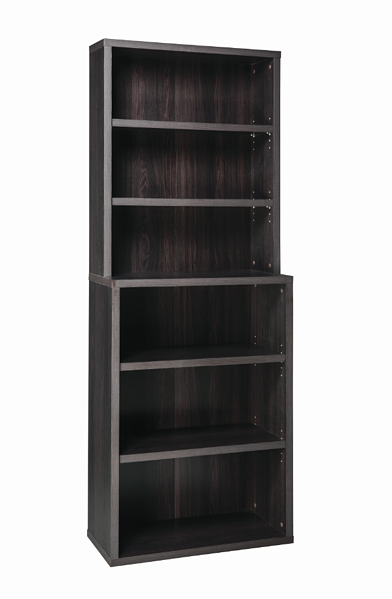 Put together bookcases, cubbies or other furniture items. Unpack clothes first, then desk materials and other supplies. Use the bed as a staging area. Make the bed last, so it stays clean. Expect 80% of the move to be done within two to three hours. It’s the last 20% that may take more time. ClosetMaid’s 6-Shelf Hutch Bookcase was easy for my husband to assemble as we were unpacking clothing. Check to see if electronics and tech equipment is working and has the correct chargers. Stock the room with snacks. Prepare to say goodbye, leave and don’t look back! A group effort setting up my daughter’s room in St. Louis. All set and getting ready to say goodbye to my son in Atlanta. 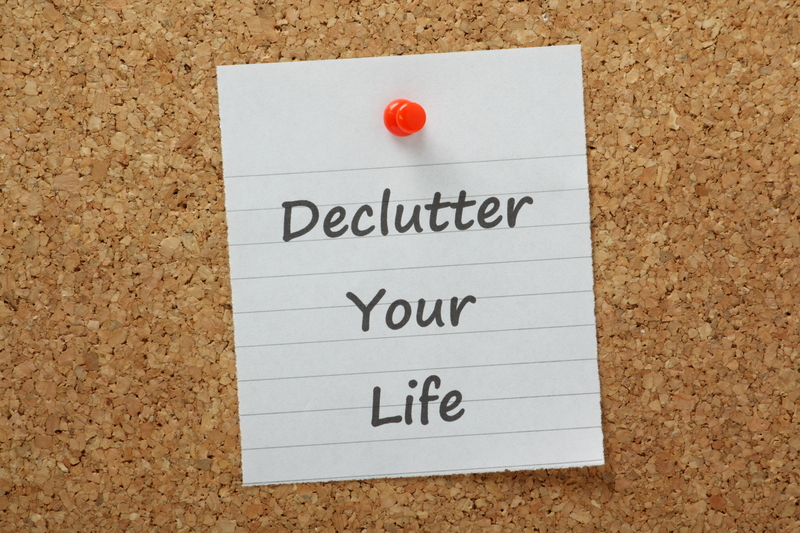 To keep your student organized all year long, visit www.resourcefulconsultants.com for ideas and tips. 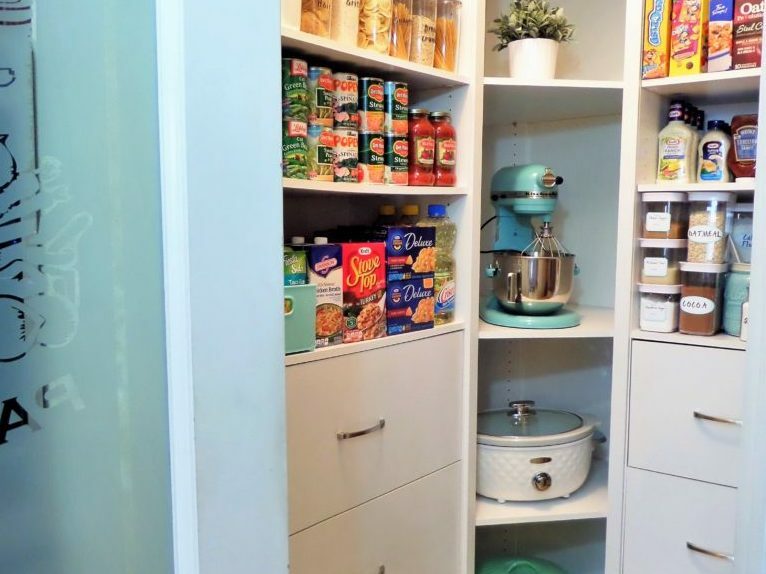 For all your storage needs, explore ClosetMaid.com, and all of our other channels: Facebook, Twitter, Instagram, Pinterest, YouTube, Houzz and Flickr. 0 Comments on "Moving Two Kids into Different Colleges in Three Days with Barbara Reich"